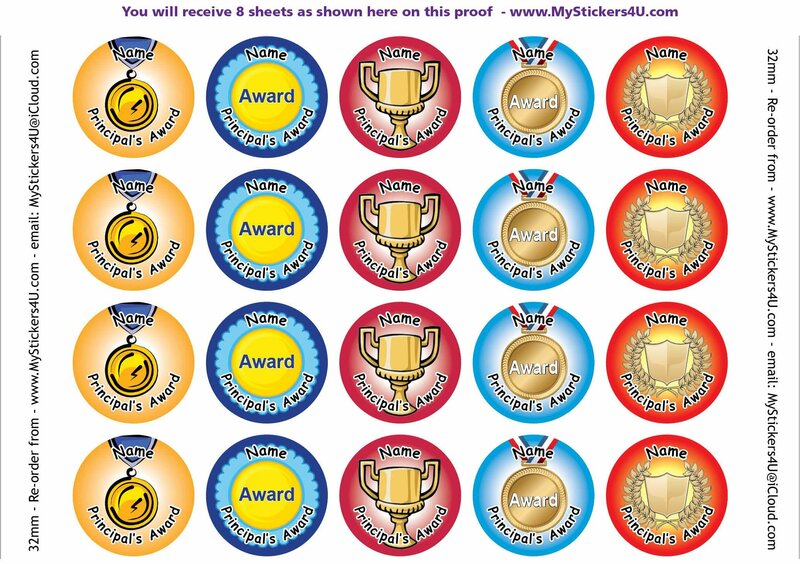 Special Award stickers for Principals. Size 32mm for impact. 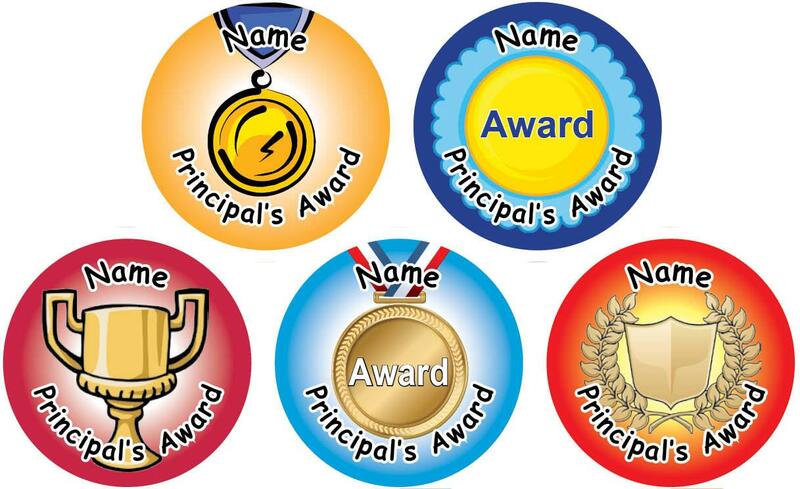 Special Award stickers for Principals.